Ah, they are seeing red over Malaria and coming after me. They are waking up and fighting back. They hear and read and their hearts are broken; now that they know the pain I cause. I am a deliverer of death. And they are waking up to the heavy toll I take on this world. The souls are waking up and they are fighting mad. And my favorite weapon is poverty. Because with poverty I can make sure a child is unable to stay protected from disease. And with poverty, I can keep the medicine out of the reach of impoverished children. And with poverty as my agent of death I am delivering Malaria, killing 655,000 people a year. A heavy heavy toll every 365 days. There are 3.3 billion people in the world. And because of my lethal weapon I keep half of those at risk of contracting the disease. But I hear the tide is turing. And I hear they are seeing red. And I see the tears they weep. And I know they are coming after me. And it is a war. When lovers of the souls in poverty, and tender generous hearts who weep at the effects of poverty wake up, I will have warriors of hope coming after me. And they are fighting mad. And they are biting back. I, the mosquito and they the lovers of Jesus, who can fight poverty, Malaria and suffering, we’re at war. We are in a battle. And it is life or death. I wish they would all go back to sleep. Compassion is fighting hard against Malaria. Donations from us, the people of hope, the light bearers and the poverty haters, we can donate a little and help a lot. Donations provide households with treated mosquito nets. And they educate and treat those who are vulnerable, those who are in the cross-hairs of mosquito borne Malaria. 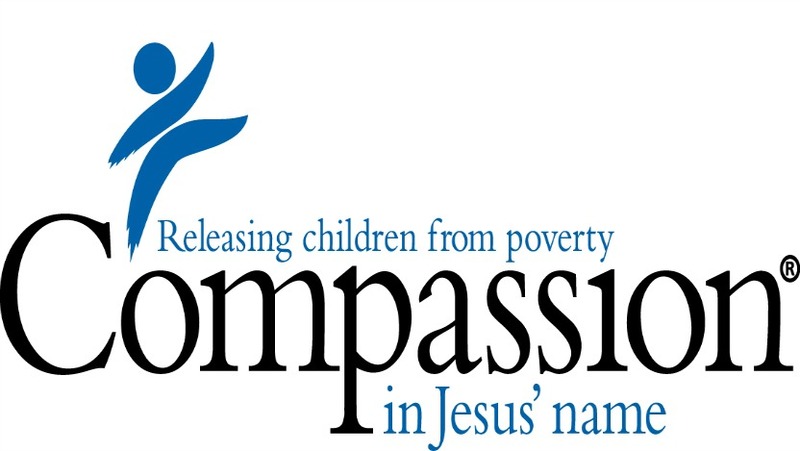 Visit Compassion’s website here to learn more and to hear about ways to give. Click here to go there. Consider Pinning or adding this visual to your facebook page today, World Malaria Day. Bring awareness to this deadly disease. It is small but it what I have. Joining Emily and my team of writers over at Imperfect Prose where we write about redemption. Let’s help redeem the suffering Malaria causes. This is a great companion piece to my mosquito story about malaria for today. I thank God for your gift of writing and pray many are moved to action. When I think about it, it’s so crazy that a little bug can wreak such havoc! But I know it can. I love your voice of the mosquito. So grateful that Compassion is doing this! Lisa, it is hard to fathom and very difficult to imagine based on how and where I live. But I am grateful for Compassion and the work they do. They rock!! Your sweet voice is a beautiful lilt in my day. Always. We in Africa know this enemy. Even in the more humid parts of South Africa you need to start taking medication against malaria about 2 weeks before you visit that region. Yes, let us all do our best to help the poorest of the poor! Blessings to you Mia. Yes you know this problem well. It is hard to imagine with how large the problem is how it will and can be eradicated….but God. Hope that Compassion sees heightened awareness to this killer disease. The mosquito nets are such an important and doable part of the change. Elizabeth, yes! Thank you for using your voice again to give voice to the hurting — in this case through the mosquito’s words. 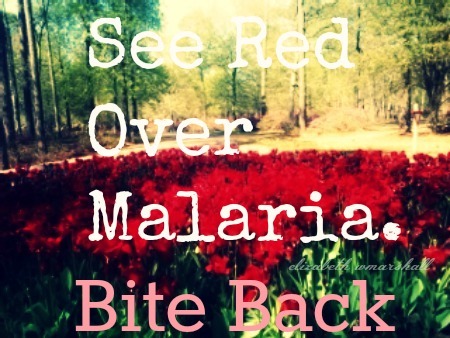 I so love your heart and pray that this new awareness world-wide will bring malaria to its end! This is important though I don’t think I do enough did enough or spoke loudly enough. But thank you friend. You always lift me up. Great post….I’m also posted today with Compassion. Great to see you there and great post! Blessings! Thank you friend. Look forward to making my way over to read some of the other Compassion Blogger posts. What a very important cause indeed. Privileged to be a part of this group at this time for this campaign. Thank you for bringing awareness to this issue. Well done! Kim, thank you for visiting me. It is a pleasure to have you. Come again anytime. 🙂 I hope that there will be a huge awakening to the problem of Malaria.